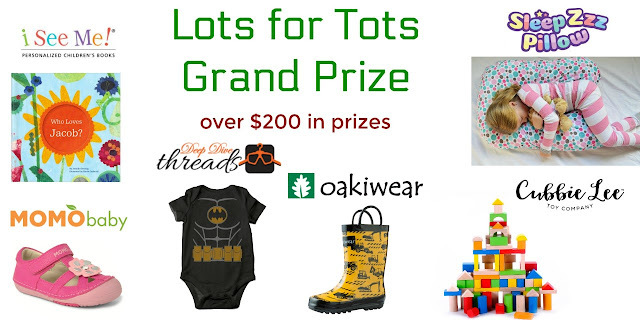 This year a bunch of stellar bloggers linked up to offer you a ton of exciting children's based prizes! At each stop in this hop you can enter to win these fun giveaways. Look below for the linky connecting all these blogs. If you don't see the linky, find the little blue button, which when clicked will show you the other blogs hosting fun giveaways! Be sure to come back often to increase your chances of winning, and good luck! Click here to enter to win the Grand Prize, hosted by MamatheFox, valued at over $200! Grand Prize contains: (1) Personalized book from I See Me! (up to a $40 value), (1) Cubbie Lee Wooden Block Set ($27 value), (1) Sleep ZZZ Pillow ($50 value), (1) pair of shoes from MomoBaby (up to a $54 value), (1) pair of children's boots from Oakiwear ($25 value), winners choice of (1) onesie or toddler tee from Deep Dive Threads (up to a$20 value). I love watching my daughter play! This girl is just approaching 4 years old, and already her imagination is out of this world. In fact, sometimes, you really have to watch her. She'll start going on and on with these elaborate stories about how she's in preschool and how her teacher is not very nice and on and on...and you'd absolutely believe it to be truth. Except... she's never been to preschool! What can I say, she might be a future writer like her mama! 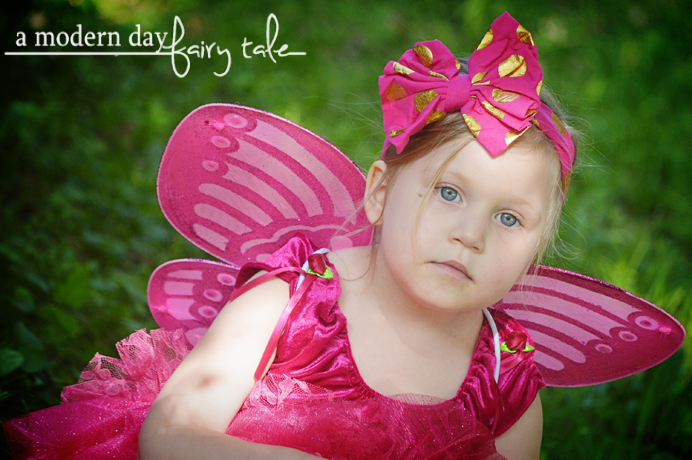 From sparkly squirrels to faraway castles, her imagination has no limits. For her, that all started with playing dress up. 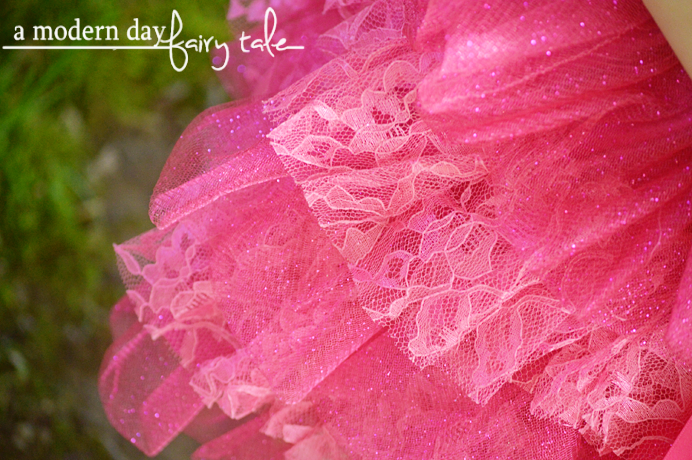 Very early on, she was drawn to sparkles and tulle! 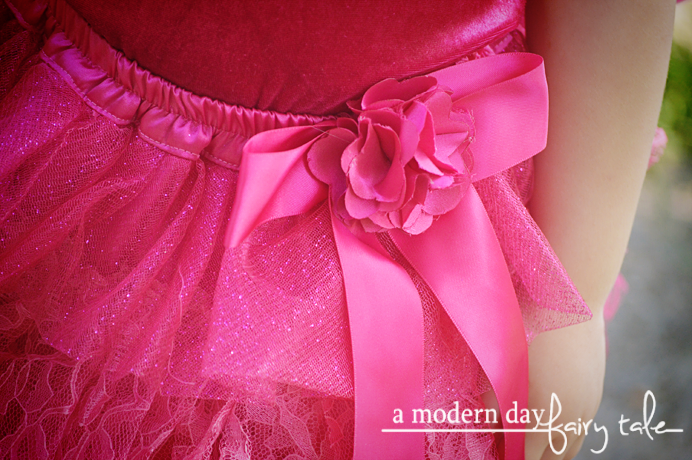 If it's pink and girly, she's all about it! The fancier the better! As much as she enjoyed it then, she loves it even MORE now! Now she pretends to fly like a butterfly or dance around like a ballerina... or do a fun combination of the two! 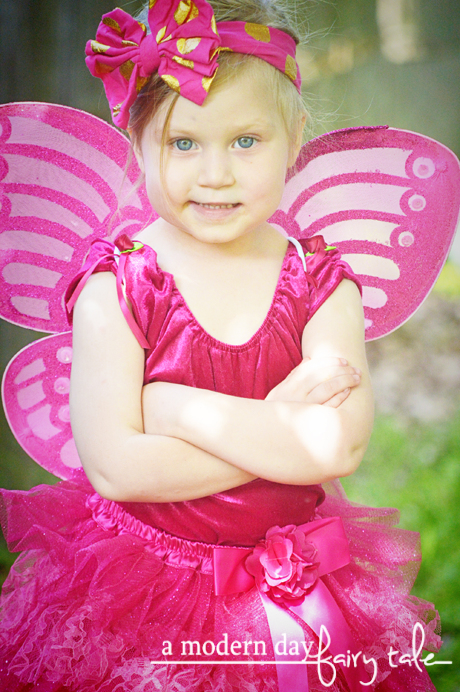 She has a blast putting on a sparkly tutu and being a little summer fairy. But, why Just Pretend Kids? Certainly there are a lot of kids dress up clothes out there... why do we keep going back to Just Pretend Kids? For us, it's all in the details. Have you looked through dress up clothes lately? There are certainly a wide range of styles available, some more elaborate than the others but even still take a look at the details. Oftentimes, the details are lacking. A few years back I bought my daughter a dress up box from a different company that was supposed to be Disney princesses. Most of them you could at least tell what they were supposed to be, but some...? You'd never guess unless you knew beforehand. They were just...blah. Thin fabric, no details... and designed to fit one size, so they hung off my little pretender. With Just Pretend Kids, it's the exact opposite. They have thought of everything down to the last detail! 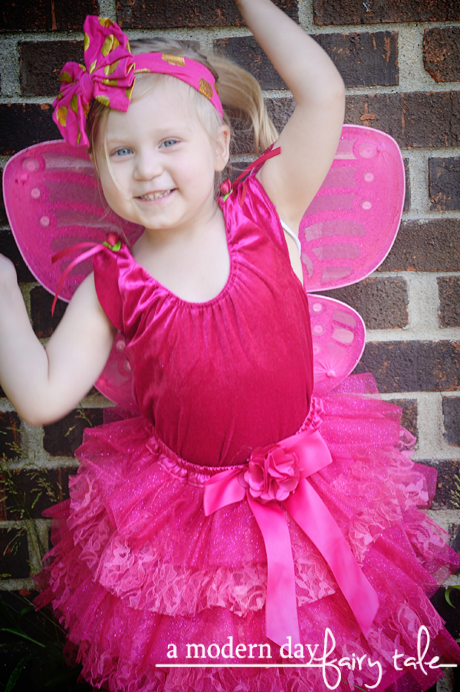 The glitter on the wings, the lace on the tutus, the flower and ribbon embellishments... it's all stunning! The fabrics are elegant and fun... they don't FEEL like dress up clothes, but like actual clothing. This is great for princess parties, etc but also means that these dresses are going to last better than some dress up clothes may. They are also sized to get a better fit for your little girl. They still have room to grow and lots of give, so you won't be having to replace for every little growth spurt, BUT they also won't be hanging off of your daughters either! This was a huge plus for me! And let's be honest... they are absolutely, positively ADORABLE! Just as a good dress up outfit should be! My daughter loves to play dress up! These dress up clothes are just so cute. 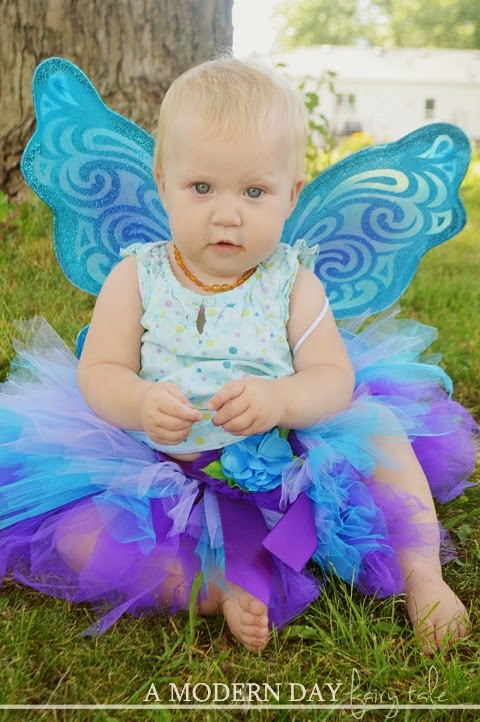 My granddaughters love to dress up. These are so cute. My great ganddaughters would be precious in these. So pretty! My niece will love it! What little girl doesn't like to dress up! I did when I was little! That was always one of daughters very favorite things to do! My nieces would love these! So adorable. Thanks for the giveaway! 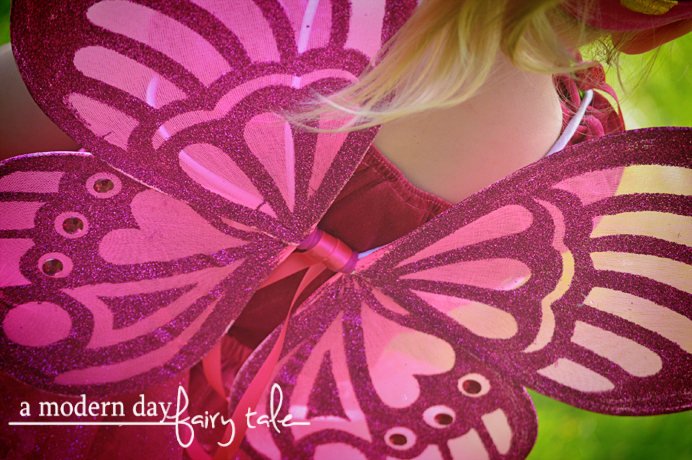 Both my niece and nephew would love this, they love to play dress up and pretend, wonderful giveaway! These look like great outfits! My girls love to play dress up! My sweet as sugar Chloe Pearl would be so very grateful if I won this for her! I love these, they're so cute, my daughter would be so excited to get one.